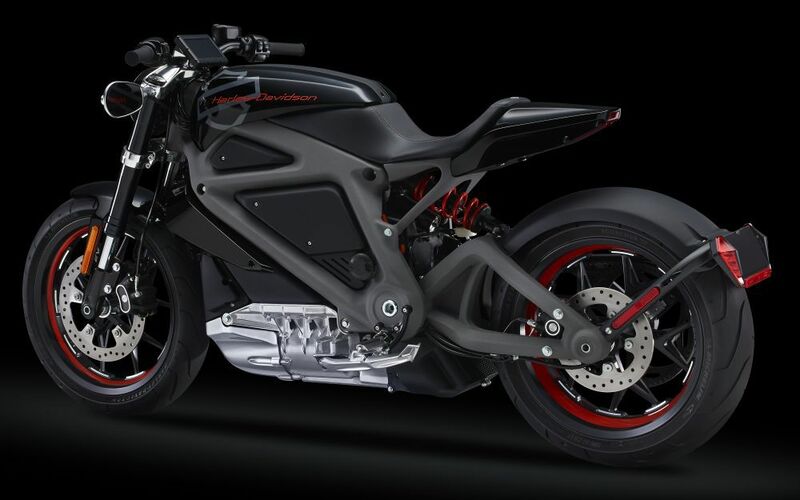 Harley-Davidson reveals Project LiveWire – the First Harley-Davidson electric motorcycle. 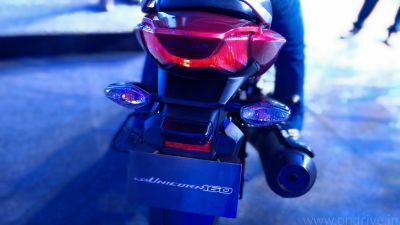 Project LiveWire is specifically designed for the purpose of getting insight into rider expectations of an electric Harley-Davidson motorcycle. Selected Consumers now able to ride and provide feedback on the bike. Currently LiveWire is in early stage and need regular development till it’s reach production stage. The biggest challenge for Harley-Davidson is to maintain the signature Harley-Davidson power, look, sound and feel. And the company is working hard to get the best of in LiveWire. The bike offers a visceral riding experience with tire-shredding acceleration and an unmistakable new sound. LiveWire was designed to produce a unique sound from internal combustion. Right now the Project is limited to USA where the company will visit more than 30 Harley-Davidson dealership. In 2015, the Project LiveWire will expand into Canada and Europe. 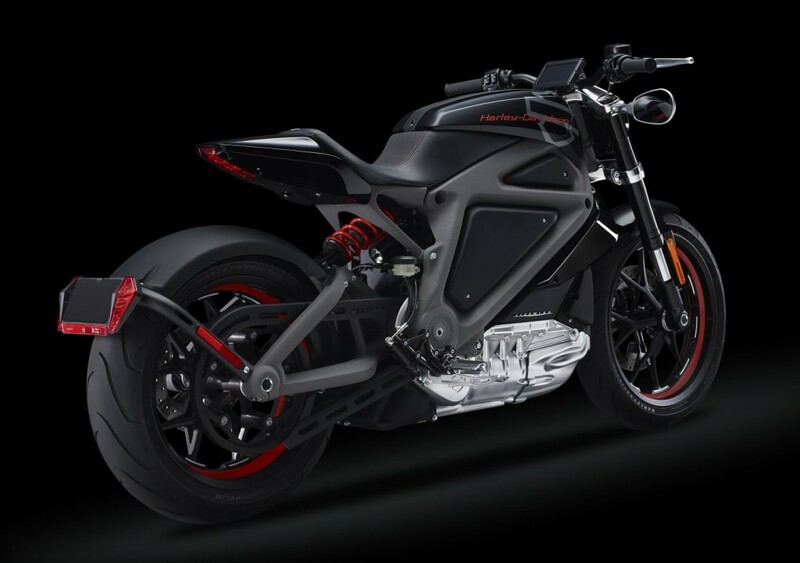 Let’s hope for the best when the first electric Harley-Davidson make it to the production stage. This is not only good for the environment, but also influence other manufacturers to jump on electric power.